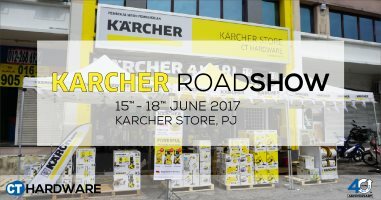 [NEWS & EVENTS] Pressure wash your vehicle and clean your carpets for free at the Karcher Roadshow from June 15-18, 2017. Ever wondered how the Karcher Puzzi 10/1 spray-extraction carpet cleaner works or how much time and money the Puzzi would eventually save you or your business from having to have to send it to the cleaners? Wonder no more, this June 15-18, 2017, we invite you to bring your soiled rugs, carpets or your car over to our Karcher Store and test drive the Puzzi 10/1 or Karcher's other range of wet and dry vacuums and see the results for yourself*. For 4x4 enthusiasts or even really busy car owners, get a no-obligation, hands-on live demo of all Karcher's pressure washers on display to find one that best suit your needs and see how much you can get accomplished within a short period of time*. Bargain hunters would be delighted at our Clearance Corner with up to 40% off Karcher's home and professional offerings from the pressure washers, wet and dry vacuum cleaners, steam cleaners, window vacuums, carpet cleaners, steam cleaners as well as the Karcher Rain System. 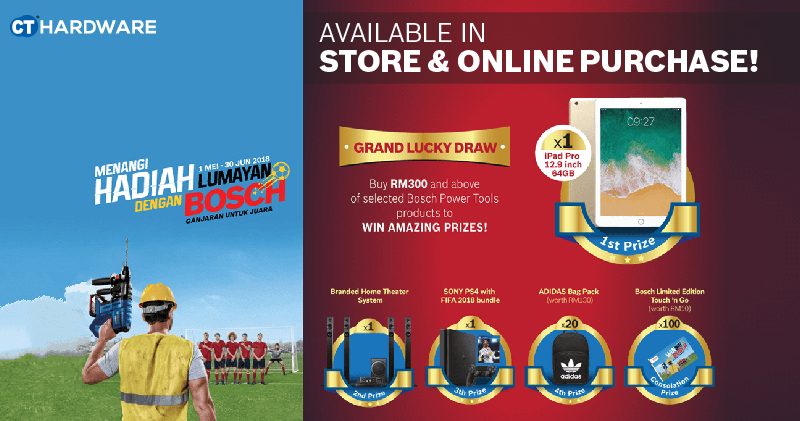 One of the highlights of the Clearance Corner includes the Karcher K 2.050 for only RM219! We'll also be throwing in free gifts through our Early Bird Special for purchases of RM300 and above in a single receipt before 12pm daily. 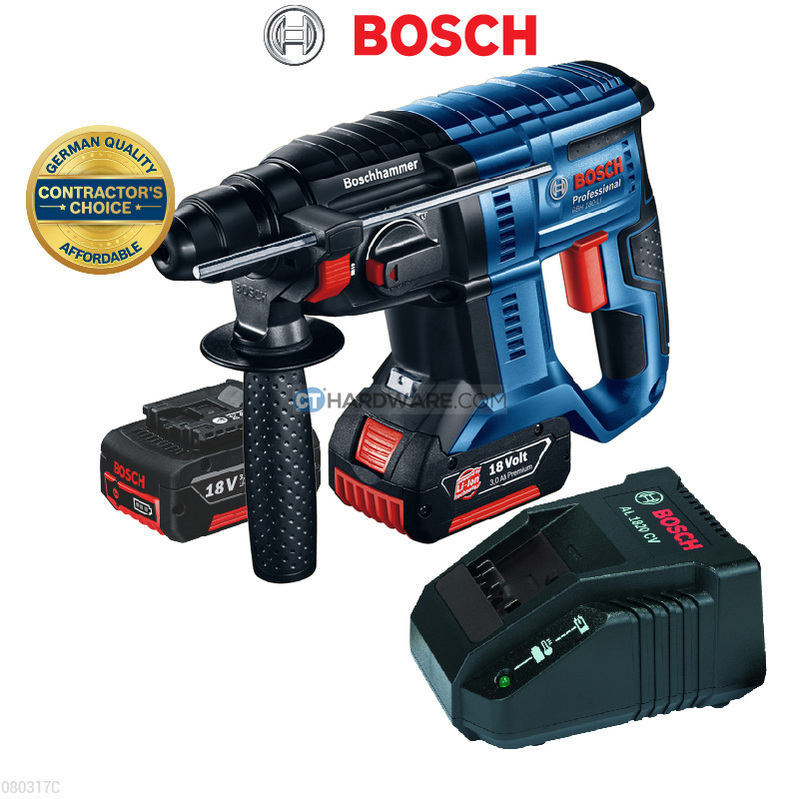 Gifts include a Rewin WJX8014 tool box worth RM29 (limited to only 20 sets for Thursday), a Rewin RZ11012 12-piece hand tool sets worth RM49 (limited to only 20 sets for Friday), a Rewin RZ11022 22-piece hand tool set worth RM120(limited to 20 sets for Saturday) and a Paint Zoom HGPZ1510 Professional Spray System worth RM170 (limited to 20 sets for Sunday). 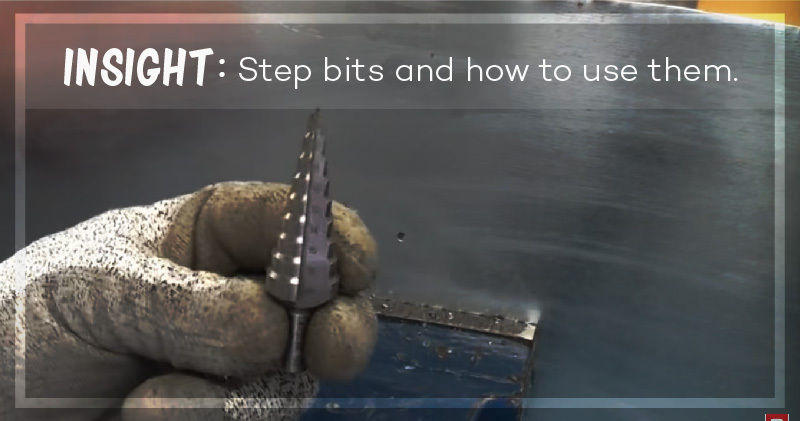 Additionally, get a free MK4582 MicroKnife for every purchase review. 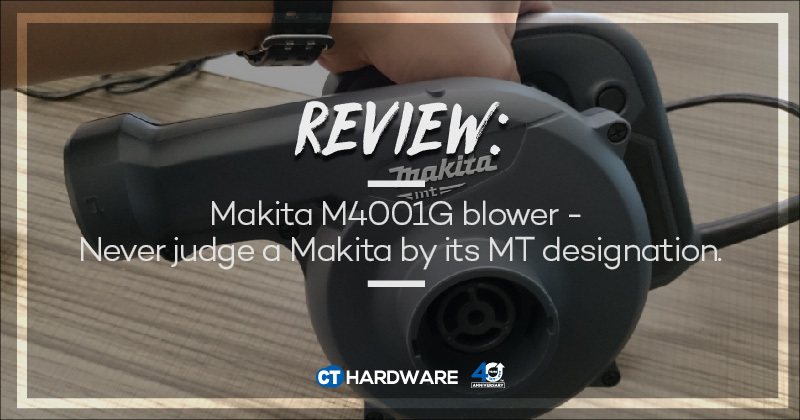 We'll also be doing a soft-launch of five new Karcher products this roadshow (limited units available) which would be bundled with extra gifts and additional RM50 online voucher at CTHardware.com.. Don't miss it! 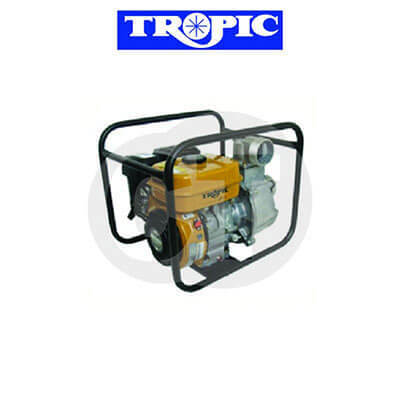 * - subject to availability of space and equipments. Thursday, June 15, 2017 to Sunday, June 18, 2017.